deck: the Future Arc of Technology: special conversation. Celebrated host Chris Anderson speaks with some of the world’s most interesting people to dig into the provocative and powerful ideas of our time. Join us for a special conversation with legendary inventor and computer scientist Ray Kurzweil — his life-long career has been to accurately plan for + predict the future arc of technology. What does he think is coming our way next? When does he think tech will finally gain human levels of language understanding? 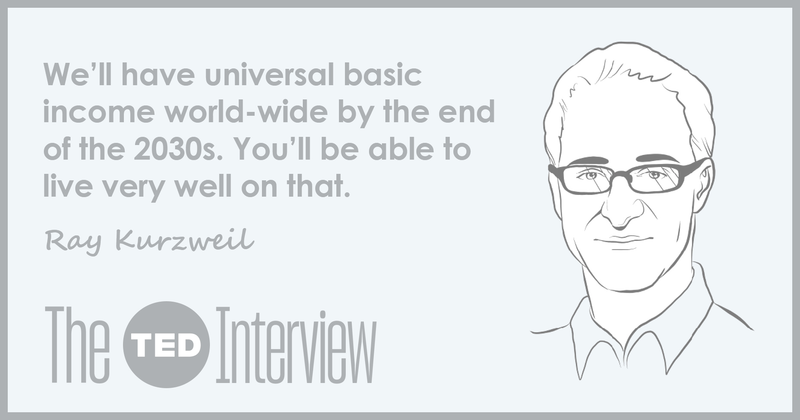 Futurist and best selling author Ray Kurzweil is an inventor who radically advanced the fields of digital speech, text, and audio tech. He’s respected for his dizzying — but convincing — writing on the advance of technology, the limits of biology, and the future of humanity. After a career in publishing, host Chris Anderson became the producer + curator of TED conferences — a public events + media organization. He’s developed the brand as a platform for discovering + showcasing: people, places, projects worth spreading. A special conversation on what the future holds next. Listen to the interview with host Chris Anderson and guest Ray Kurzweil — on the future arc of technology. 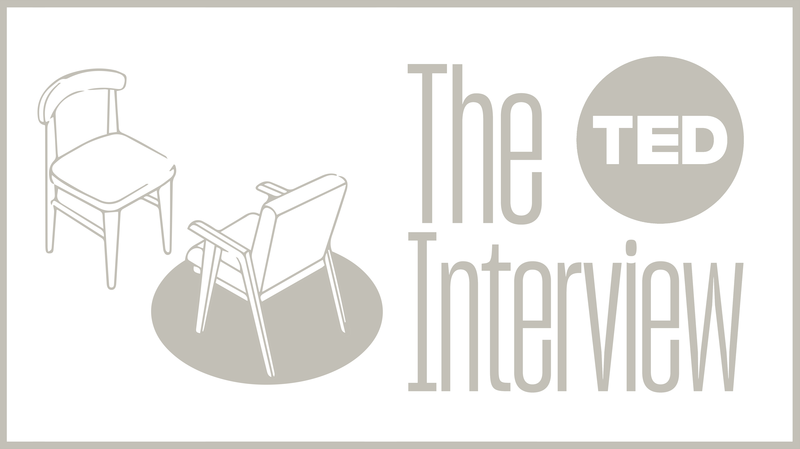 TED is launching a new way for curious audiences to dive into compelling ideas on our platform: The TED Interview — TED podcast series. Weekly episodes feature Chris Anderson — TED owner + curator — in conversation with guests about their thoughts. 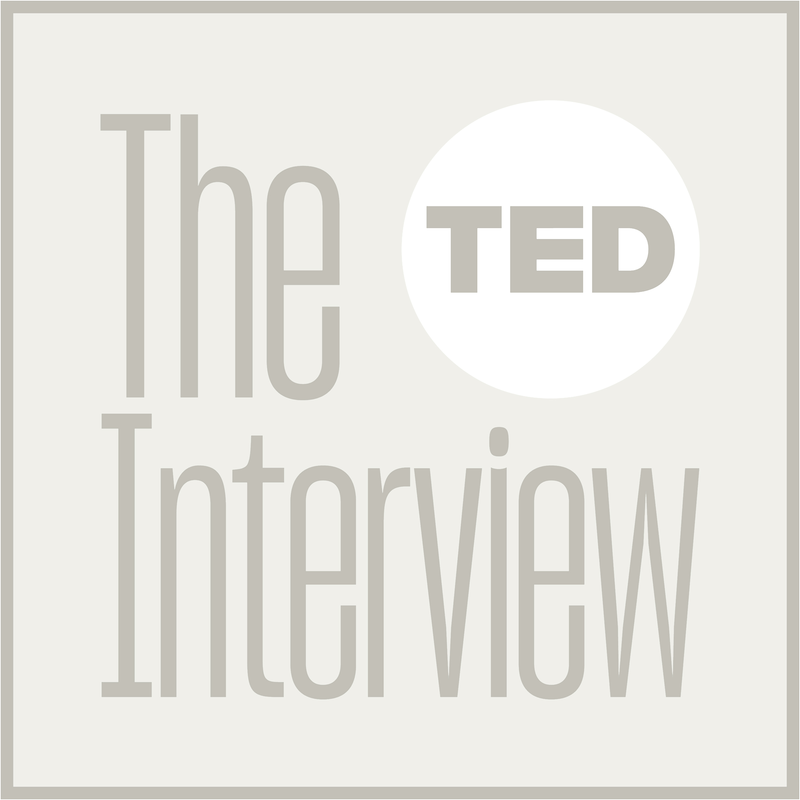 This interview series — the TED Interview — features a truly remarkable group of people, some of today’s most fascinating minds. They explain, amplify, illuminate, and defend their thinking. For anyone enthusiastic by ideas, these conversations are a special treat. Our motto + mission is: Ideas Worth Spreading. This series offers curious audiences a front-row seat to fascinating and challenging people. * TED = Technology Entertainment Design Conferences org.